The Indianapolis Colts put on a free clinic on how not to run a fake punt, not only in the NFL, but in any game of football. Ever. 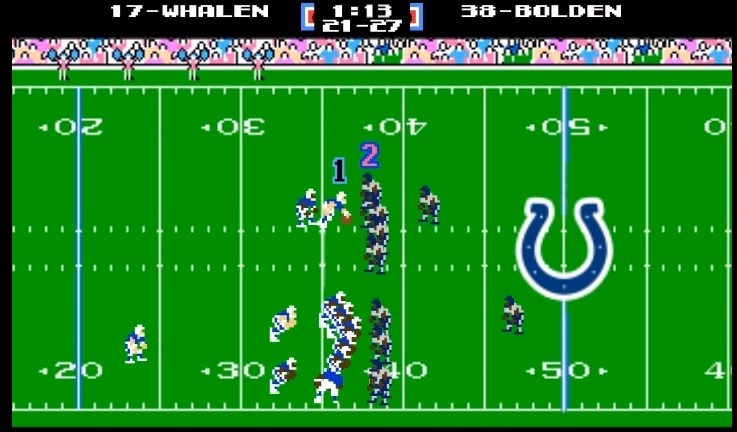 Including the fantastic and nostalgic Tecmo Bowl from Nintendo.